From 249 North, exit Boudreaux Rd and go left. Community will be on the left. Then follow signs Beazer signs. Hello, I’m interested in 18803 Jadestone Park Court and would like to take a look around. 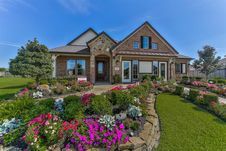 The details on 18803 Jadestone Park Court: This house located in Houston, TX 77429 is currently for sale for $399,767. 18803 Jadestone Park Court is a 2,204 square foot house with 4 beds and 2 baths that has been on Estately for 8 days. 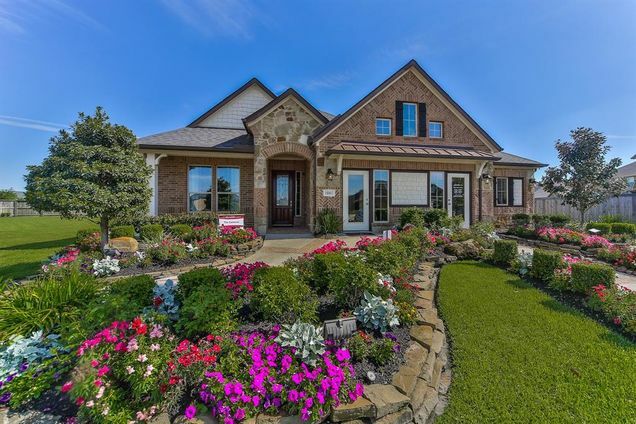 This house is in the attendance area of Oakcrest Intermediate School, Wildwood Elementary School, Tomball Memorial High School, and Willow Wood Junior High School. Listing Courtesy of: HAR and Keller Williams Platinum.